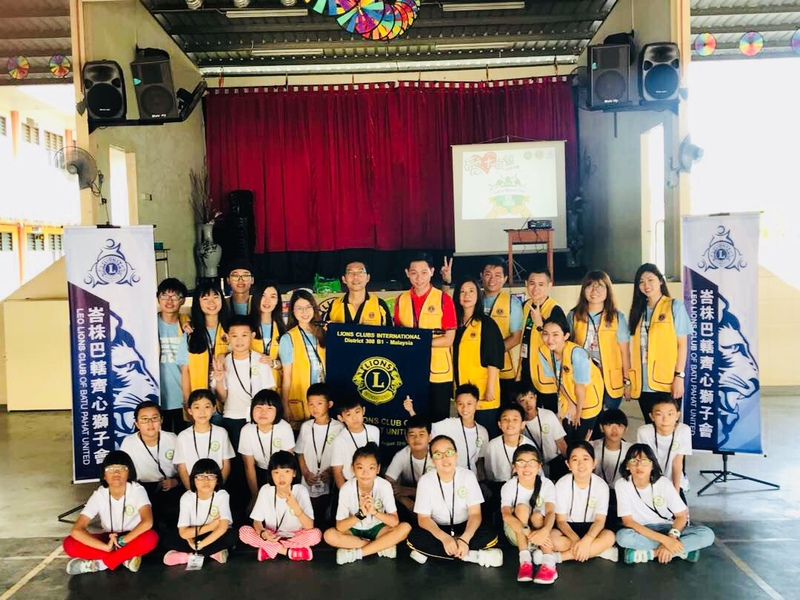 Children learning camp 2017 was led by Leo Lion Christy Tay had ended successfully. 15 committees and facilitator from Batu Pahat United, together with 25 students from Batu Pahat area had participated in this camp. The main objective of this camp was the students will be able to categorize litter into paper, plastics, aluminum, glass or other and list ways to recycle these items. Thus the camp aimed to be entertaining and fun, yet educational. Throughout the camp, students were strongly encouraged to use tupperware for their breakfast, lunch, dinner etc. Furthermore, the students also learned the basic knowledge of CPR and hands-on enzyme workshop. In the program flow, variety of environmental games and activities has been carry out. This camp was a great success as we achieved the objective! We are surprise to see some students have changed towards the camp, they learned about team work, love each other, and do not waste the food.